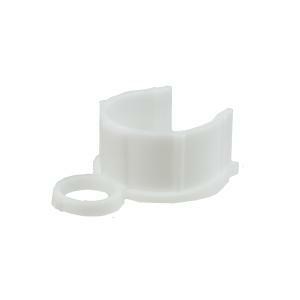 Use this Nozzle Insertion Collar to hold up the rotor pop-up for ease of changing nozzles. Use collar when the rotor is not in use. *Please note: This does not fit the smaller PGJ Rotors.